It’s fashionable these days to ignore ‘history’ because it seems irrelevant to the ‘brand new’ world of the internet. Google barely catalogs anything that is more than 10 years old. Many web developers act as if their every action is original, unique and revolutionary. Everything seems to be focused on ‘what’s new’, as if ‘what’s old’ is irrelevant and a waste of time. That’s a big mistake. By ignoring the past, many internet businesses are wasting a lot of energy to rediscover the wheel. Take copy writing, for example. 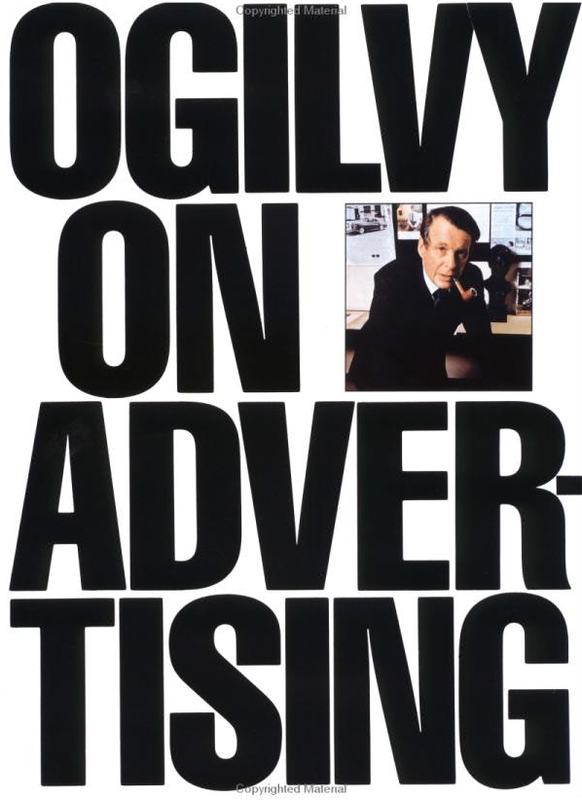 Nearly 30 years ago, advertising legend David Ogilvy wrote a brilliant book called ‘Ogilvy on Advertising‘. He gave practical advice about how to write headlines and copy as well as about how to create a ‘position’ for a product. 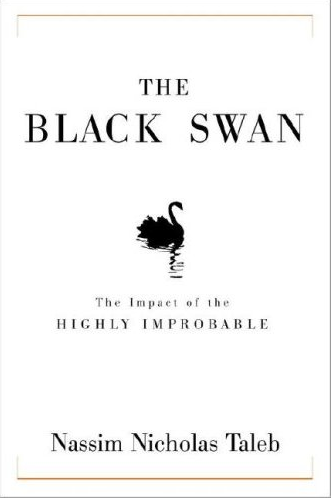 He pointed out that readers are less likely to read text if it is printed in white against a black background. He showed how brands can be built on strong, compelling images linked to a ‘big idea’. I just read a very smart analysis about how to be successful in the music business. It was written by Terry McBride and Brent Muhle. 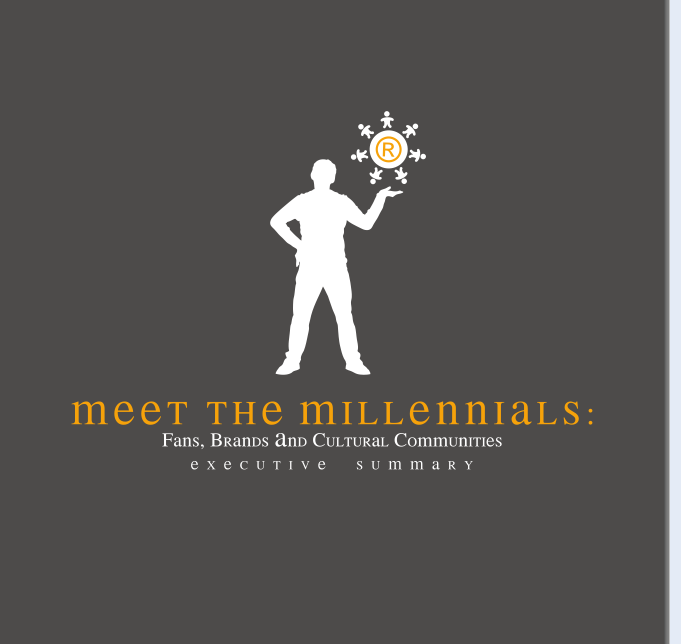 It’s called Meet The Millenials: Fans, Brands and Cultural Communities. Terry is one smart cookie. He understands the music business and he understands digital media. His company, Nettwerk, has sold 150 million albums during a time when the industry was crying the blues about lost sales. 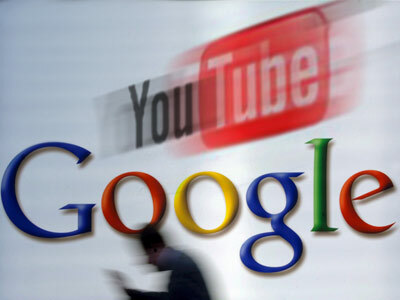 One of his artists, Avril Lavinge, has a video on YouTube that has been seen over 90 million times (the report even provides a case study about how they did it). To me, the most important part of this report on Fans, Brands and Cultural Communities is the insight about the need to experiment and tinker if you want your entertainment business to succeed online.